Colour and texture combine to create beautiful urban landscapes. 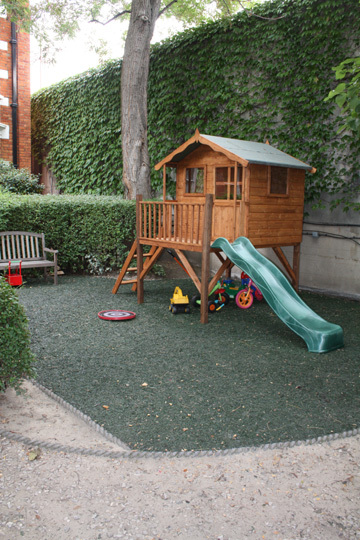 Cost-effective garden make-overs, to suit plots of any size. 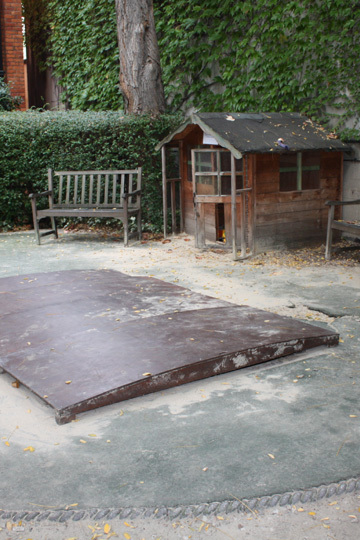 Before and after - play area renewed with resin-bound recycled rubber safety surface. 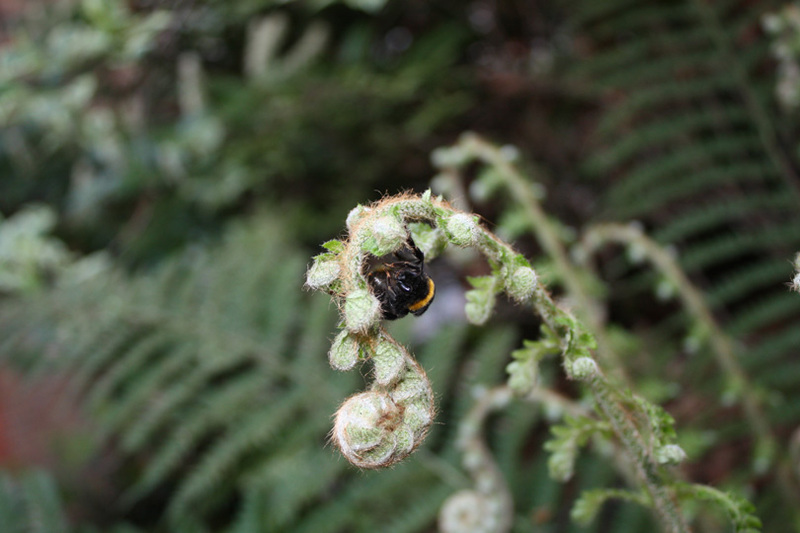 Our environmentally-friendly gardening methods work to preserve the habitat for local wildlife. After taking a Permaculture Design certificate course in 2004, followed by Royal Horticultural Society Certification, Fresh and Free Gardens founder Ash Pridham sought work in the outdoors with landscaping companies in the UK and Canada. Ash had the privilege to work in everything from small kitchen gardens, modern contemporary spaces to large formal country estates. Permaculture: The word 'permaculture' comes from 'permanent agriculture' and 'permanent culture' - it is about living lightly on the planet and making sure that we can sustain human activities for many generations to come in harmony with nature. Concerned about the overuse of chemical sprays for bugs, fungi, and weeds he witnessed Ash envisaged an alternative garden service: one that offers garden design and maintenance without the use of pesticides and herbicides and in so doing keeping gardens safer for families, children, pets and wildlife. With this ethos in mind the Fresh and Free Garden Design and Maintenance company was established. The name reflects our ethos; ‘Fresh’ clean, beautiful spaces to attract wildlife ‘Free’ from nasty chemicals, instead seeking natural ways to control pests and weeds. We believe gardens should promote health and well being and can be both aesthetically pleasing but also deliciously edible and so the business expanded to specialise in edible landscaping. Having a ‘GROW YOUR OWN’ doesn’t need to look like a traditional vegetable patch. Using environmentally friendly methods with a sustainable permaculture twist results in beautiful, edible landscapes meaning healthy ‘fresh’ food from the garden ‘free’ from chemicals and a garden which isn’t only beautiful but also bountiful. Whether traditional or contemporary design we envisage a garden in which bumblebees and butterflies can be seen flitting from plant to plant ensuring the success of fruits and vegetables, water features which attract frogs to ensure natural suppression of slugs and snails with resulting healthy, chemical free crops for your table. To get you started, we offer a free consultation. Your handpicked, dedicated team not only does gardening but can take care of all your outdoors requirements including: fencing, patios, decking, landscaping, ponds and chemical free pressure wash cleaning of decks and drives. Whether it be for a complete garden makeover, garden clean up, regular maintenance throughout the seasons or simply adding a few extra plants and features, at all times we endeavour to keep costs down for you and work in as environmentally mindful way as possible. After your free consultation, a complete garden design or plan will be put together to take care of your garden/landscape needs. If it is a makeover you require then a detailed survey and short questionnaire ensures that your personal requirements are understood and met. After analysis of your answers and survey of the property a few ideas will be presented from which a garden design will be put down on paper with a plant list detailing any special needs the plants may have. A hand drawn seasonal colour chart will show your garden throughout the seasons, offering you an idea of what the garden will look like at various times of the year and if applicable which crops you may expect to harvest throughout the year. We can even suggest a few recipes so that you can enjoy the more unusual edibles we may suggest. Once plans are approved, a deposit is put down and the makeover begins! Once your design is actualised Fresh and Free Gardens offer ongoing maintenance plans so that your garden remains beautiful all year round. We strongly encourage plant sharing amongst our customers whether it is as seed collection, cloning or redistributing. We feel that, not only are we recycling and reducing expenditure and waste, but we are also spreading the beauty around. 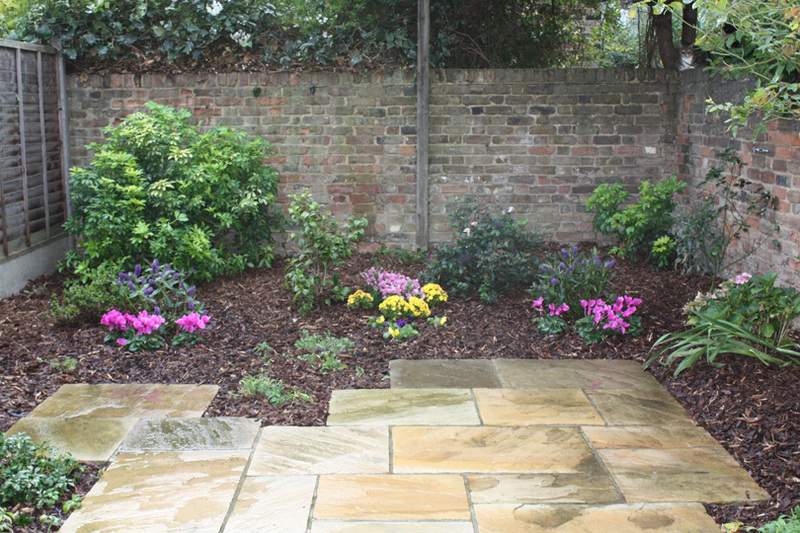 The removal of unwanted plants in one garden could be exactly what was needed to enhance another gardens beauty. Rather than buying new, why not share? 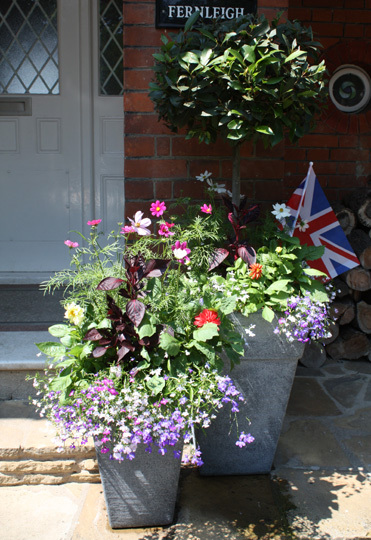 Plant sharing is a practice we are working on developing as not only is it environmentally sustainable but it also encourages a diversity of plants for many purposes whether it be ornamental, edible or wildlife encouraging. 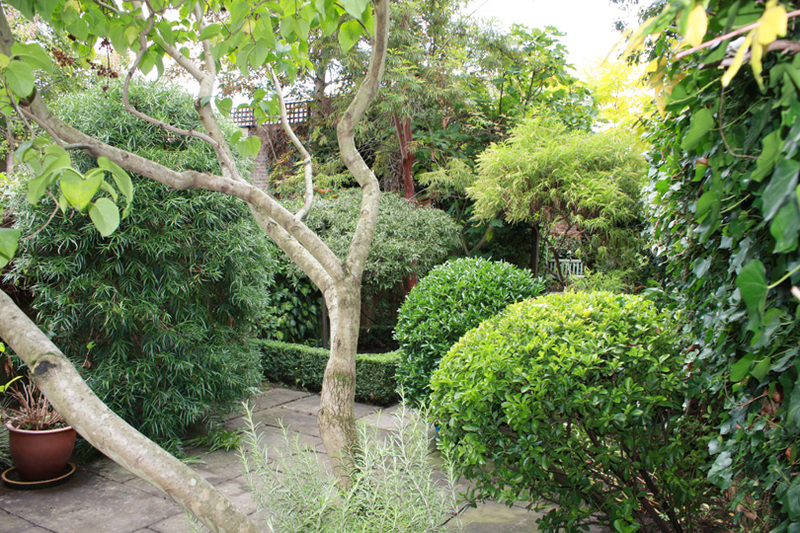 We are used to working with a variety of budgets large and small and can design a garden or maintenance plan to suit each unique client with attentiveness to time and budget. We always aim to keep cost and environmental impact as low as possible. We would for example use your green waste bin so as to reduce costs for waste disposal and unnecessary mileage meaning more of your money is spent on care and augmentation of your gardens beauty. We combine orders from trusted wholesalers to get you the best possible prices and recycle usable bricks, materials and even plants. We also try to set up on site composting facilities so as to increase the soil health, reduce the need for buying in compost and reduce waste removal and extra expenses on yearly soil amendments. Garden maintenance involves cleaning, weeding, trimming, mowing, deadheading, pruning. In nature the waste generated from these activities would stay where it fell - until microbes break it down and worms digest it to create food for the following years growth. Ordinary garden services may remove this waste from site, thus interfering with the sensitive natural ecosystem and resulting in further expenditure to replace lost soil nutrients. Fresh and Free Gardens believes in working with what nature has provided. All plants have different soil, water and light requirement. We aim to work with the elements to produce healthier plants and spend less money trying to change the soil by using the resources provided and choosing plants that are right for the soil rather than changing the soil to suit an ill chosen plant. By composting annually the need for further fertilizing of the soil is reduced and optimum plant health and vitality is improved. 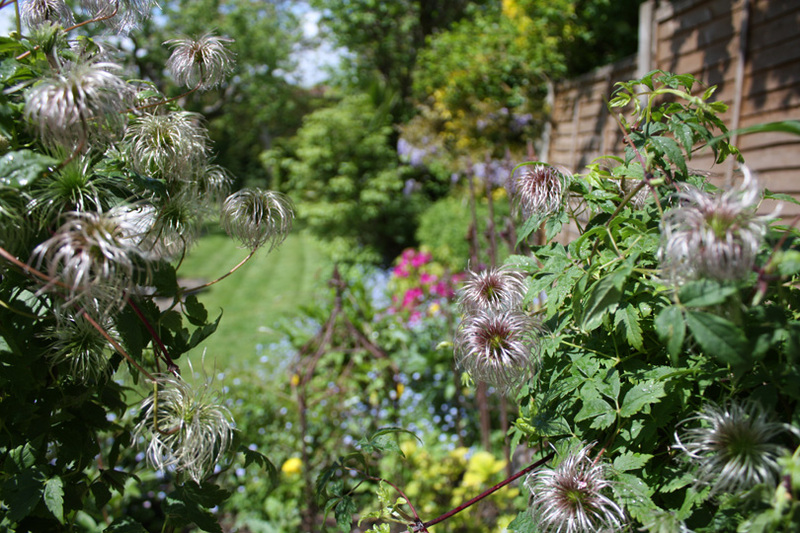 Each garden, each client’s vision and each situation is unique but by working together on the initial designs, by guiding you to choose planting schemes that not only suit your pocket and your vision but also the environment we can assist you in growing a healthy, beautiful (and even edible) garden. © Fresh and Free Gardens 2009-2019. All Rights Reserved.